As I am typing, I can honestly say, I’m an unapologetic naturalista! I mean this to the bone! But I wasn’t in the beginning. When I first decided to “go natural”, I must admit, I was very self-conscious for a couple of reasons. First, my mom who raised me on hot combs and relaxers, hated it and even nagged me all the way back to the creamy crack house during my first attempt. (lol). No offense momma. RIH! I will always love you! Secondly because I couldn’t get a straight opinion from my husband about how he really felt about my hair. He’d say, “If that’s what you like. You gone do what you want to anyway.” I could tell he wasn’t feeling it. He even gulped up enough nerve a few times and insisted I straighten it for special occasions. I did straighten it to please him initially, but with hurt feelings, anger, frustration and resentment plaguing me. Haven’t done that in years and he hasn’t asked. That was a defining moment for me. I thought about all the black women still doing magic tricks, wearing weaves, burning their scalps with relaxers, ironing their hair in order to feel attractive to men. Not for themselves but for men! Time, trial and error of products, styles and routine polished my look. The compliments I received increased while with my husband, has made him come around and he now says he likes it. I’m not sure about that, but I am sure that I love the freedom, look and feel of my hair in its natural state. There are only a few women I’ve spoken to who say they didn’t receive a bit of push back from her husband or boyfriend when deciding to take the plunge. The once societal and cultural “ visual standard” of beautiful hair on black women is dissipating. But so what if it never did! 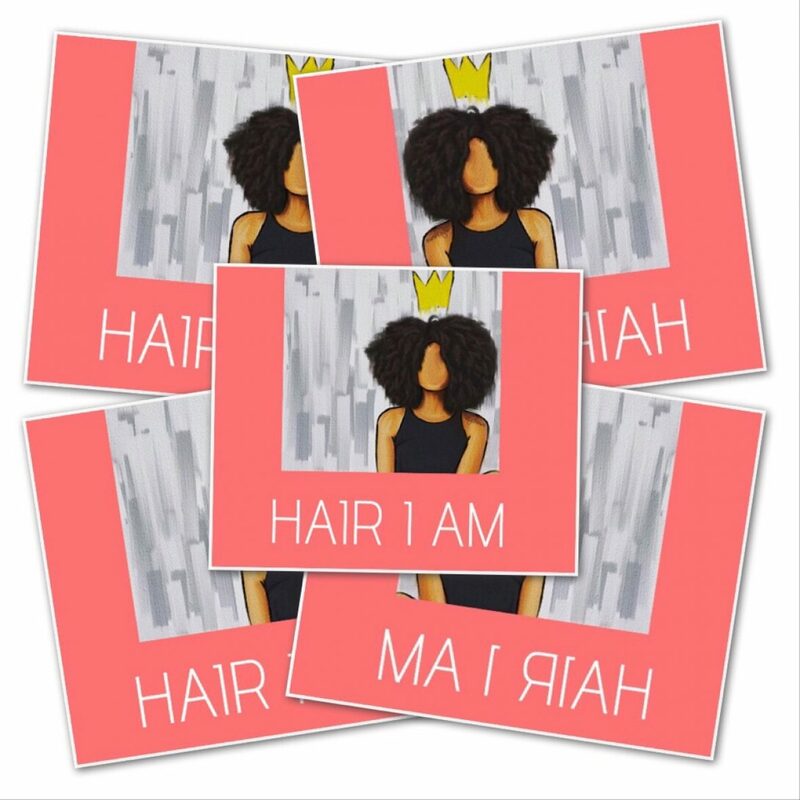 We have the right to wear our hair in its natural form as anyone else. I’m not knocking those who wear weaves, wigs, use flatirons, hot combs and relaxers! Do you! I am saying that natural hair is beautiful and healthy! Think about it, if you insisted that your bald man wear a toupee, would he? BUT you would continue to love him anyway because his baldness doesn’t change who he is to you!